Recording for TVC/Channel 4 at Sony Studios, Whitfield Street, London,30/31 March 1998, Tilly sung by Charlotte Church (soprano), Polar Bear sung by Martyn Hill (tenor), Star Bear sung by Peter Knapp (bass), The Sinfonia of London conducted by Howard Blake, engineer Mike Ross-Trevor. Documentary film of the making of the animated film titled 'The Bear's Tale' available from Channel 4 TV. 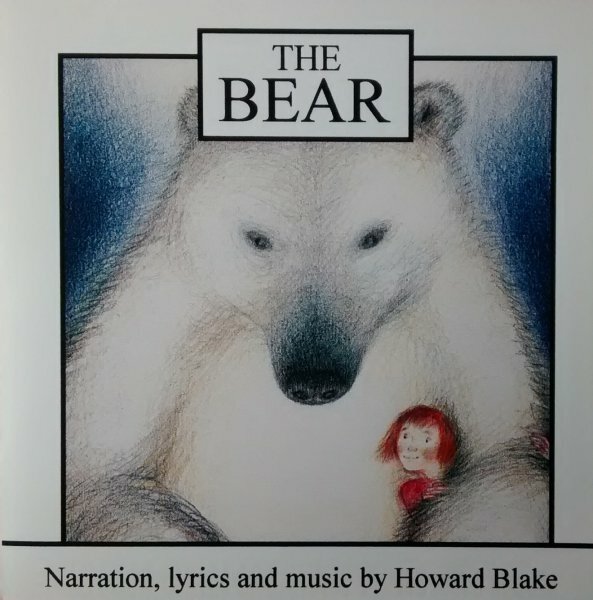 The animated film of 'The Bear' was made in 1997/8 by the same team that made ‘The Snowman’ , based again on a story by Raymond Briggs and first shown on Channel 4 TV on Christmas Eve 1998. 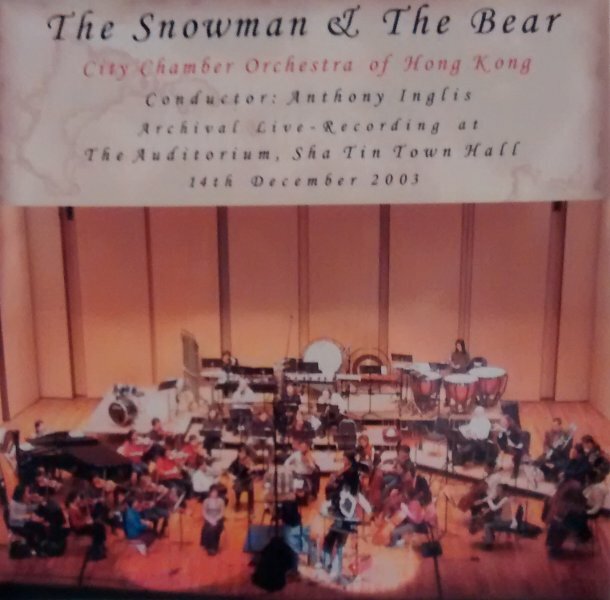 It is a companion-piece to ‘The Snowman’ except that the hero is a small girl – sung on the film by Charlotte Church. The adaptation and storyboard development of the film were made by director Hilary Audus and art-director Joanne Harrison, the producer was John Coates. 'A young girl, Tilly, visits the zoo with her mum and dad, but accidentally drops her best-loved toy into the polar bear's pit. That night, Tilly cries herself to sleep, only to wake and find a huge polar bear standing over her- he's come to return her precious teddy. So begins a magical friendship with some bear-size complications, the biggest problem being how to keep such an enormous pet hidden from her parents. Everything changes when The Bear hears a call of the wild from the spirit of The Star-Bear who descends from the constellation in the sky to embark on an extraordinary night adventure across the City of London. The Bear is represented by a tenor and the Star-Bear by a bass-baritone but all three singers join in the song ‘Somewhere a star shines for everyone’, sung as they skate down the frozen Thames. Make a trail in the wintry sky. The Star-Bear will lead you safely home. Somewhere one's shining for me. If you are born with a rising star. No matter who you may be. Somewhere a star shines for me.